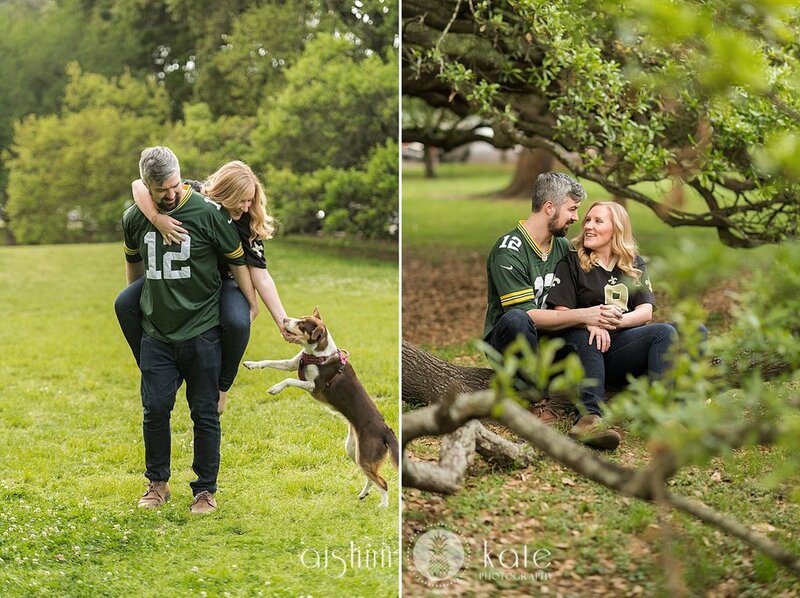 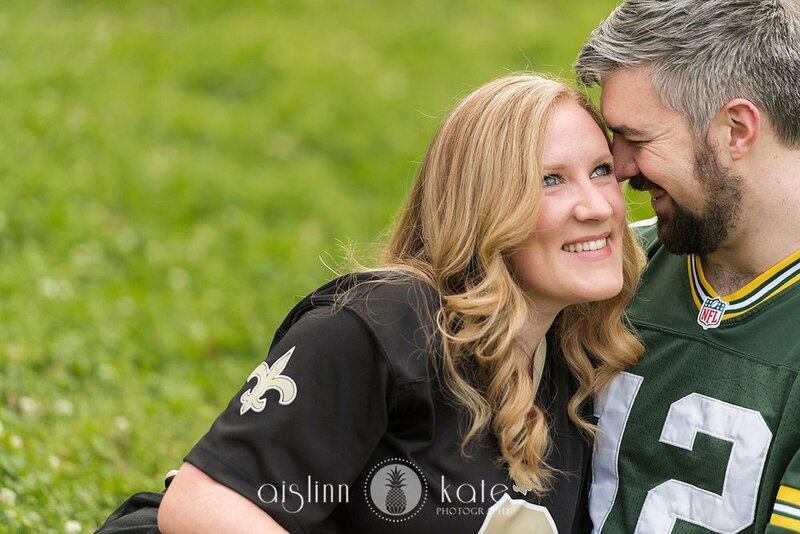 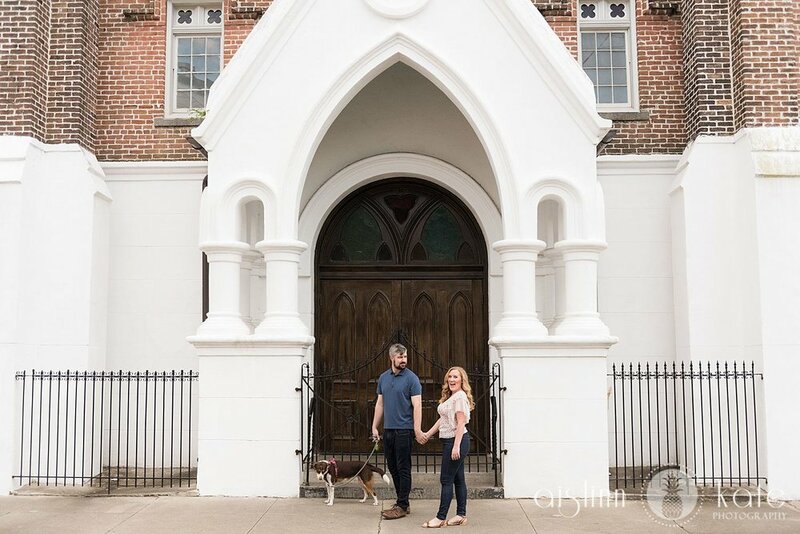 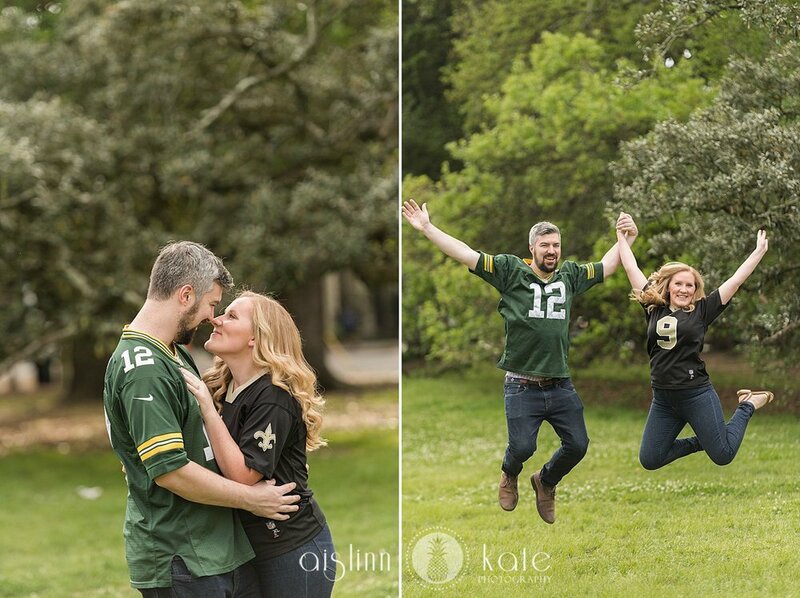 Mary Elizabeth and Tim live in New Orleans and wanted an engagement session that showcased their city - and any excuse to visit NOLA works for me! 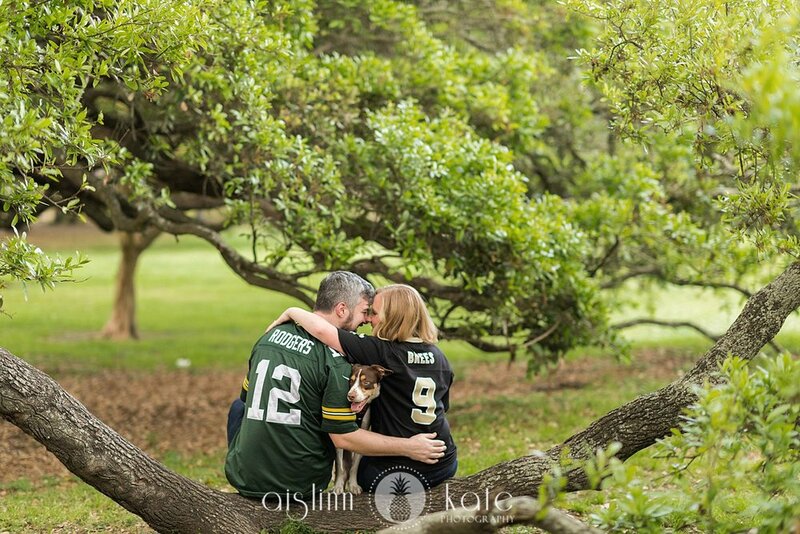 We met in their neighborhood park in the Garden District, where they romped around with their sweet pup. 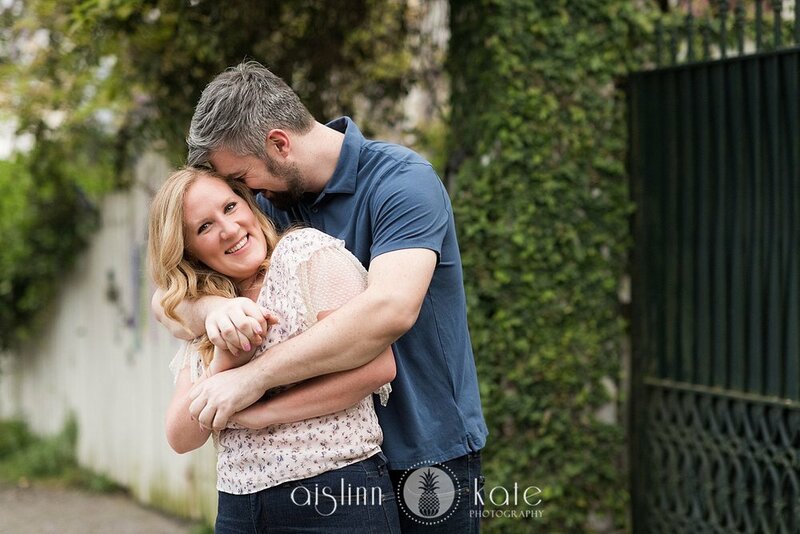 Those photos are my favorite from the session because it really feels like THEM. 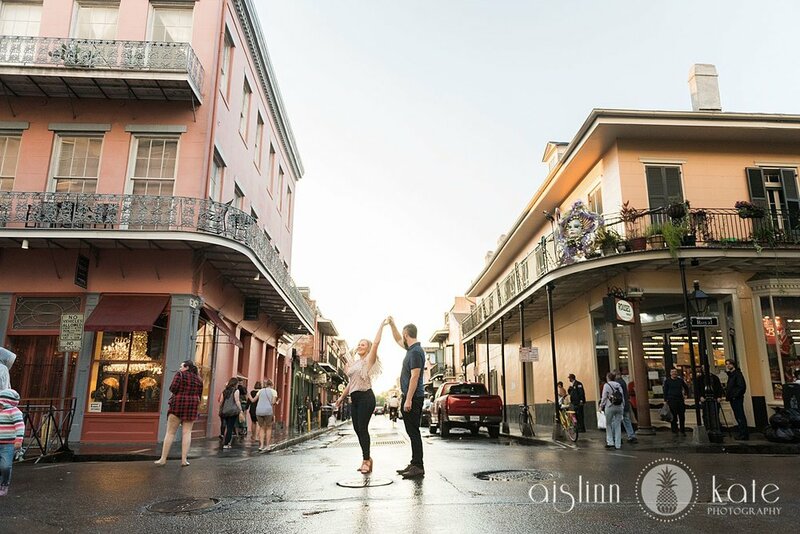 We wandered through their neighborhood and found so many beautiful nooks, then ended by driving into the French Quarter . 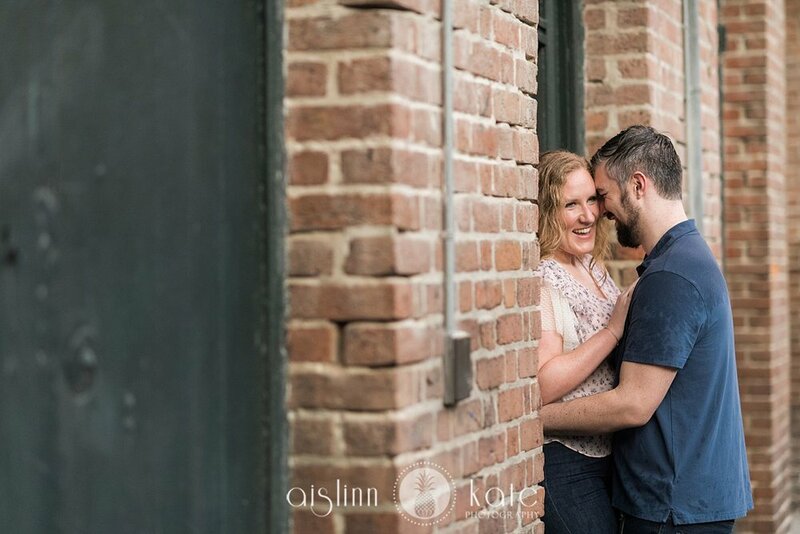 . . where it promptly started to pour! 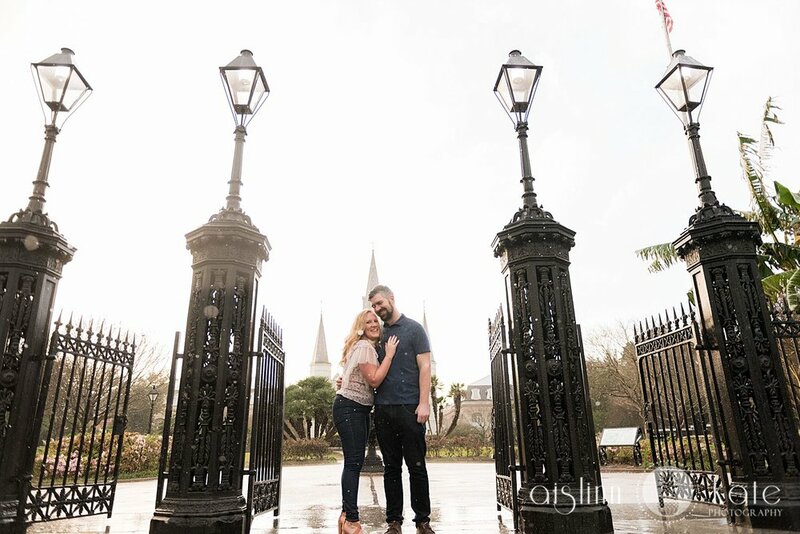 Mary Elizabeth and Tim were game for anything though, so we played around in the rain and had a blast.